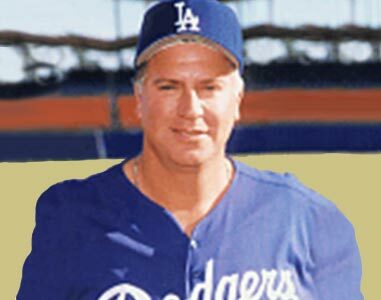 The Mark Cresse School of Baseball was created in 1984 by Mark Cresse, coach for the Los Angeles Dodgers, and Jeff Pressman, high school baseball coach, experienced baseball camp executive, and creator of our unique 8 week baseball camp format. 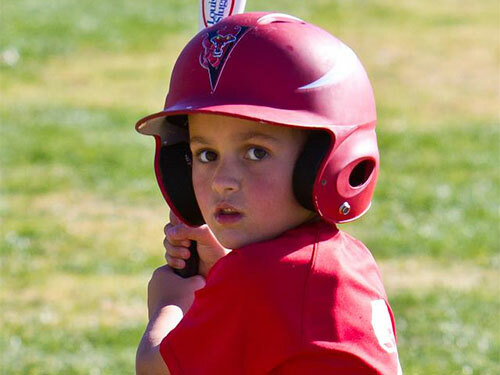 The Mark Cresse School of Baseball was founded on the theory that young, impressionable youth baseball players needed a constructive summer activity and a chance to be taught the game’s fundamentals by experienced, qualified coaches. 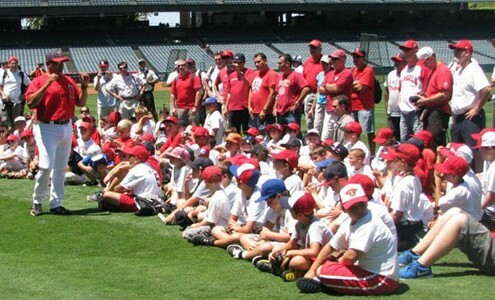 The Mark Cresse School of Baseball is an intensive fundamental training program. We are not a team oriented, competitive (winning!) environment. 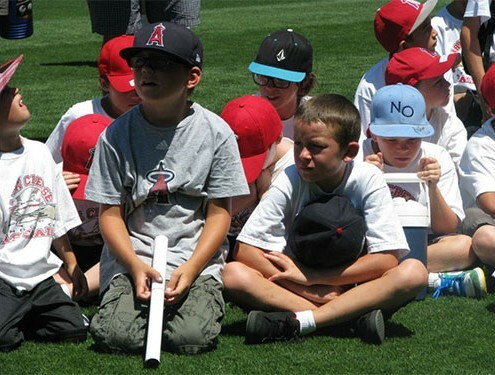 We teach fundamentals in a fun, disciplined, non-competitive atmosphere. After attending our program, young baseball players are better suited to re-renter the competitive environment of youth high school baseball. The Mark Cresse School of Baseball was founded on the belief that if you are going to offer quality baseball instruction, you must hire qualified and experienced coaches. We recognize that summer camp fees directly correlate to the quality of the coaching staff and the level of instruction children are receiving. We invite comparisons. Whatever camp you might choose for your child, the most important question is, “Who will be coaching my children on a daily basis? The Mark Cresse School of Baseball was founded on the belief that if you are going to use the name of a professional baseball coach, he had better take an active part in the day to day organization and planning of the program. Mark Cresse takes a personal interest in each ballplayer’s development, coaches them, and organizes the entire camp operation. His “hands-on” approach to individually coach each ballplayer is unmatched in the sports camp business. Of greater importance is the positive example set by a professional baseball coach who possesses uncompromised values of dedication, hard work, and a genuine and sincere care for every ballplayer that attends his camp.